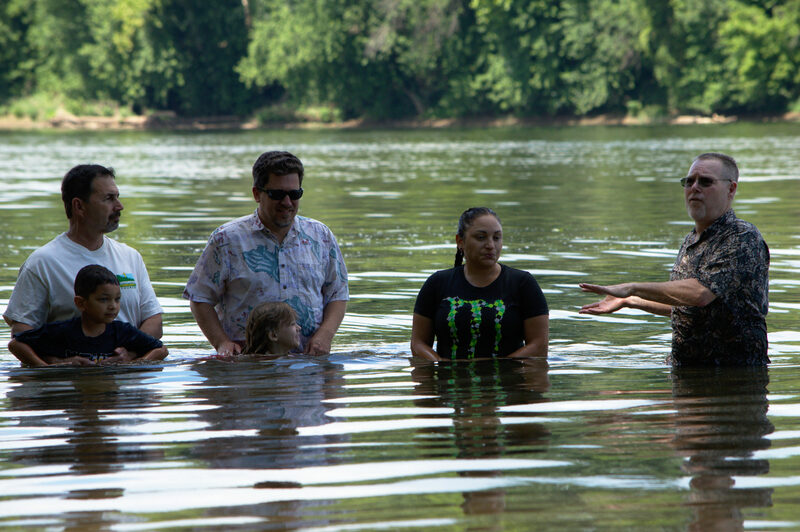 It’s a yearly tradition at WLCC to hold a baptism service every summer. If you are a new Christian, or have been a Christian for some time but haven’t been baptized, WLCC welcomes you to take the next step in your Christian walk with us. If you would like to be baptized, please contact Pastor Ray at senior.pastor@wlcc-church.org.